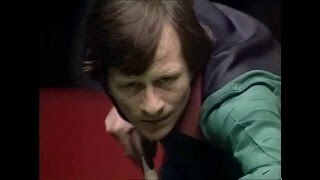 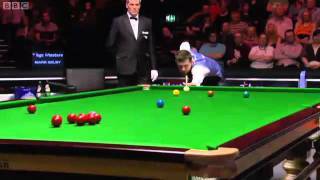 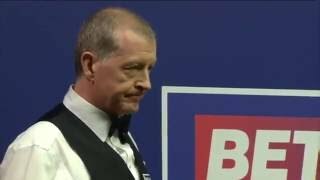 UNBELIEVABLE SNOOKER! 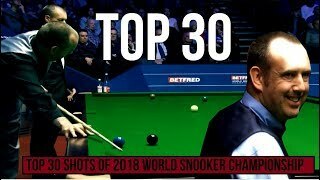 Ronnie O'Sullivan 6 frames in less than 1 hour! 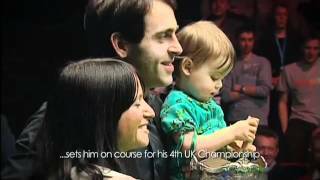 BEST EVER SNOOKER LEGEND..The highs and lows of 'Rocket' Ronnie O'Sullivan's career..